If the fall won’t kill you, the toxic soup at the bottom of the silo will. 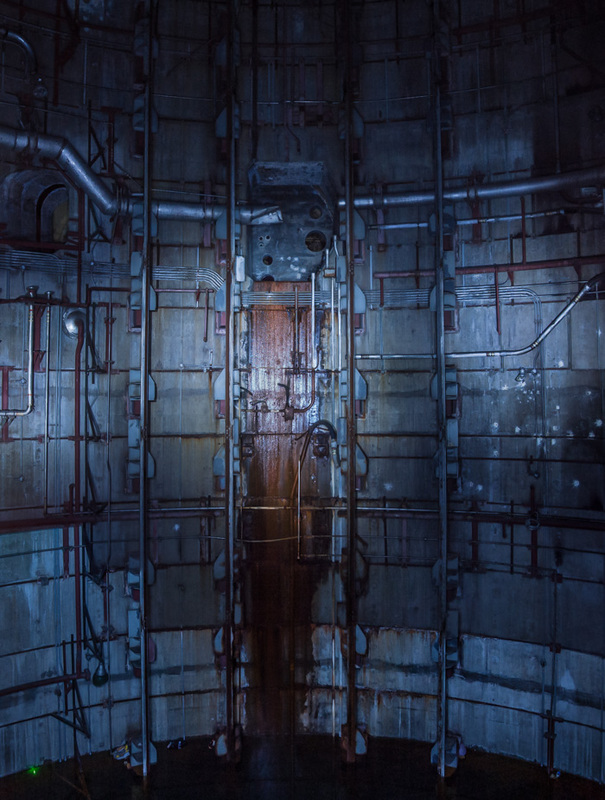 A vertical panorama inside silo 2 of a Titan 1 complex. HGM-25A Titan 1 was the United States first multi stage ICBM and carried the AVCO Mk 4 re-entry vehicle armed with a W38 thermonuclear war head, which had a yield of 3.75 megatons. As a comparison, the “Little Boy” dropped on Hiroshima was 16 kilotons, a lot of advancements happened in the 12 years since the end of WW2.